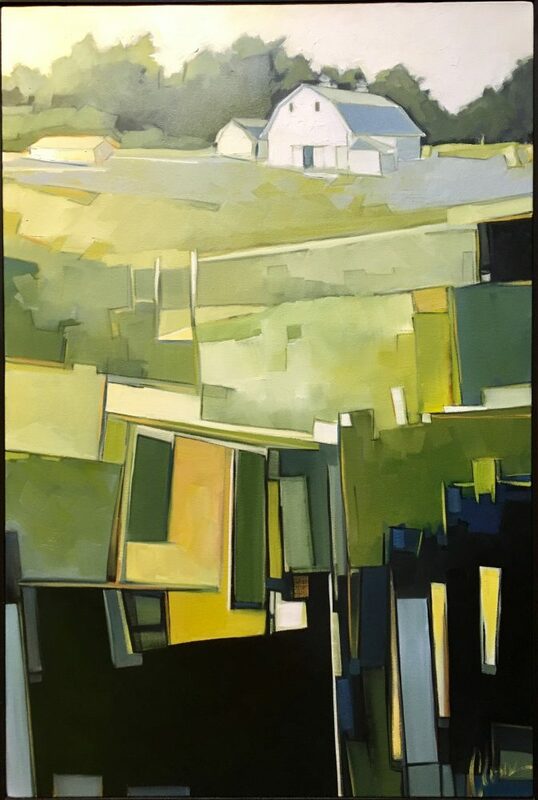 Inspired by the landscape, architecture, and seasons of her home of Spirit Lake, IA, Danielle Cloust-Gast’s paintings are a vibrant reflection of prairie life, while exploring the linear details of the plains. Join Rug & Relic on the First Friday of December, the 7th, from 5-8PM as we showcase Clouse-Gast’s recent work and welcome the holiday season. Examples of Cloust-Gast’s work can be found at https://www.facebook.com/clousestudios/, feel free to call the gallery at 605.331.5546 with any questions. We look forward to seeing you soon!